1) At 6 Wooster Street there is an indoor parking garage between Canal & Grand. 2) At 81 Mercer Street there is an outdoor parking lot between Broome & Spring. The closest subway stop is the Spring Street C & E train. The West 4th Street Station has the A, B, C, D, E, F & M trains. The N & R Trains stop at Prince Street at the corner of Broadway. The Broadway-Lafayette & Bleecker Street Station has the B, D, F, M & 6 trains. 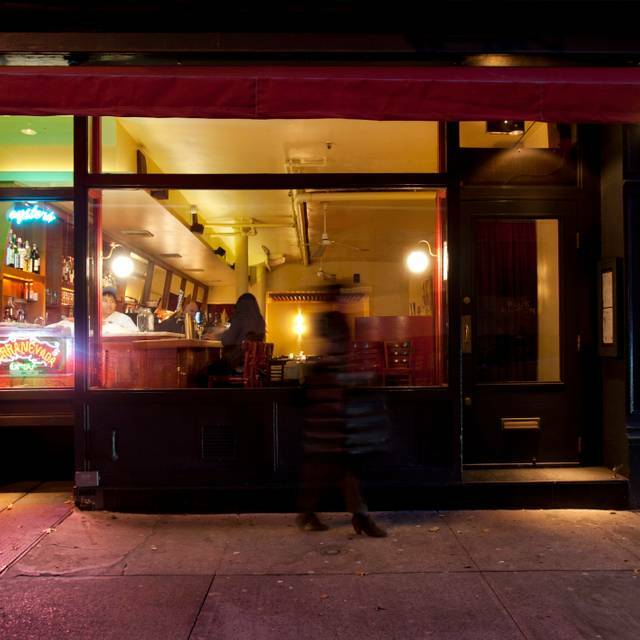 Blue Ribbon Brasserie's cozy yet bustling dining room and friendly bar have served neighborhood regulars, culinary professionals and celebrity chefs for over 26 years. 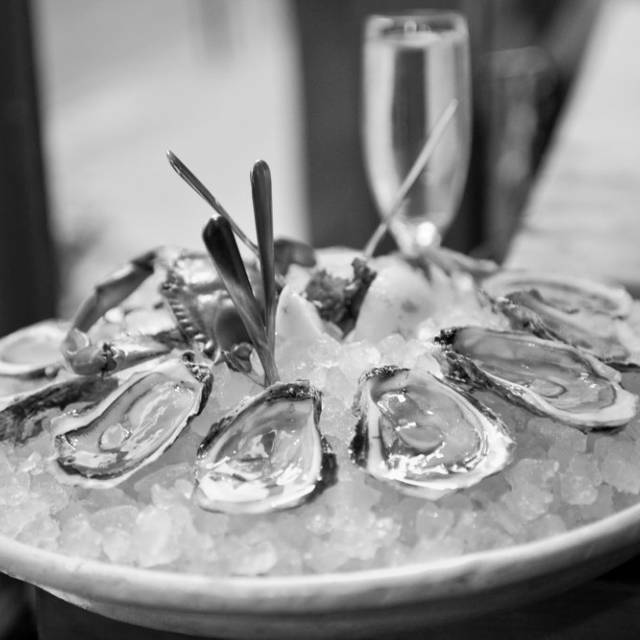 Whether you are in the mood for a Burger and a Pint of Beer, Rack of Lamb and a bottle of Burgundy, or Oysters on the Half Shell and Champagne, Blue Ribbon Brasserie will welcome you from 4pm until 4am, seven nights a week. The menu truly has something for everyone including; soups, salads, burgers, steaks, chops, seafood and raw bar with vegan, vegetarian and gluten free options available. Our youthful culinary vision first sprang to life downtown in SoHo in 1992, and in the years since has become a New York institution. We are proud that our flagship continues to be a local favorite even as it has blossomed into an international culinary destination, known especially for our late-night dining scene. Please join us for our classic Mexican Honey Margarita! We will be open on Mother's Day, serving our full regular menu and Specials for Mom. Please join us! We will be open on Father's Day, serving our full regular menu and specials for Dad. Please join us! We will be open on Easter, serving our full regular menu and Classic Holiday Specials. Please join us! I was here last night with my grandmother and father, it was an amazing experience. We ordered seafood and it was absolutely delicious. A true New York restaurant experience! The Chet Baker play list was the highest point. Everything else was good. Nothing was great including the fondue, the leeks vinagrette, the onion soup or the room itself. Blue Ribbon is outstanding. In its 27th year it has not missed a beat. The staff are down to earth and exceptionally attentive and the food is orgasmic! For business traveler like me, NY time is opposite of TYO time. It means HUNGRY AT MIDNIGHT. So...for me, BR is one and only. No, I will come often if I’m living in NYC. More than price for every dish. Anyway, no other restaurant required for me in NYC. Outstanding experience every single time. I loved the fresh oysters and all of my dishes. 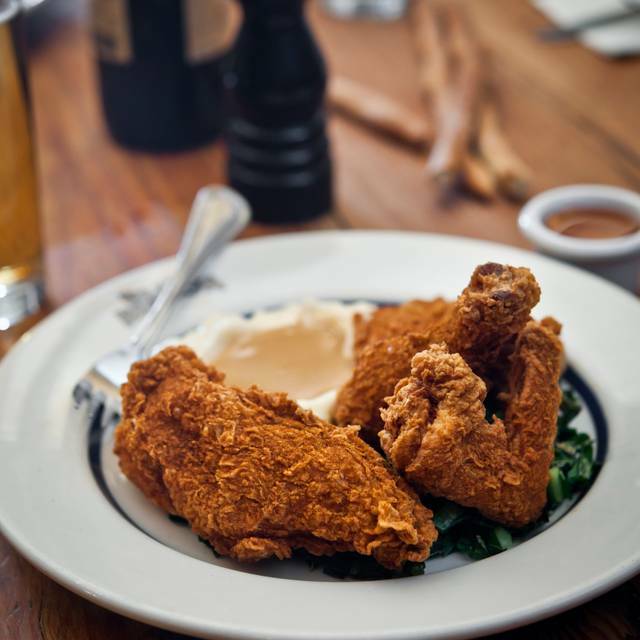 Exceptional fried chicken dish like no other. Beyond compare. I go to ‘BR’ somewhat regularly, not JUST for special occasion. You can always count on the the food from the diverse menu to be delicious. Wait staff is attentive without being intrusive. Waiter was helpful with vegan options for one member of our party and concerned for another with allergies. Simply, BR is a favorite. Fast and friendly service. Great dishes and fantastic cocktails. Come here couple times,everytime we are happy and enjoy the food and drinks. It's our local spot for sure. Amazing anniversary dinner- staff was wonderful! It's been around for a years but still is one of the gems of the city. Very good food served attentively and we'll paced. And no corkage fee. Place to return to again and again. Service prompt and courteous. Food great value. Reminded me of a warm, friendly neighbourhood restaurant, similar to something I’d find at home in Vancouver, BC. Hipster vibe. Blue Ribbon Brasserie never fails to please. 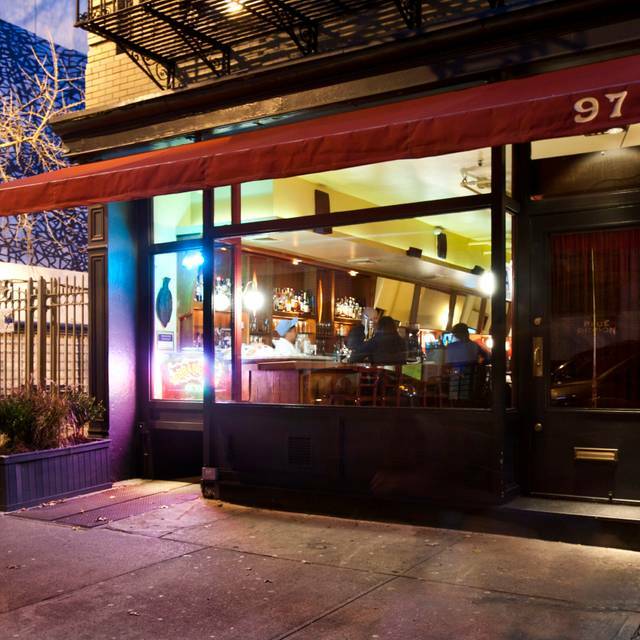 Excellent comfort food, great service, and warm ambiance make this one of my regular restaurants in the West Village. Restaurant felt overly crowded— not comfortable seating space. This led to a noisy experience. Yet, we loved our meal— delicious and creative. Service was outstanding. 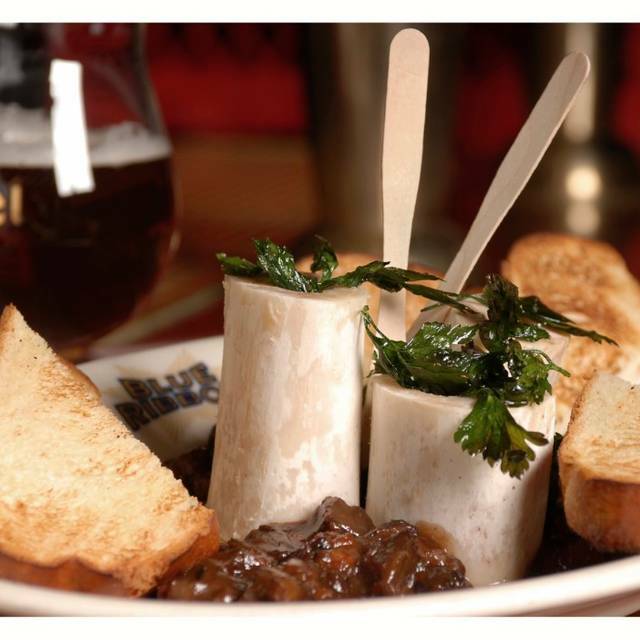 Bone marrow w/ oxtail marmalade is terrific! Staff is very friendly and efficient. Dining area is small but it feels intimate rather than congested. The food is so bland and I was reading rave reviews about this restaurant that I was looking forward to it. It was quite a disappointment. I would never recommend it. I was with a friend and one of the employees there was interacting with my friend and asking for feedback and behaving as if I was not even at the table whatsoever. My friend is a Russian and I am of mixed background. I did find his behavior disrespectful and even when I looked on he seemed quite oblivious to his behavior at the table. They offered free dessert and even that did not appeal to me at all. I'd never go there again not worth all the hype. Only one real sour note. The manager was talking casually to some guests he clearly knew as regulars when I arrived and he looked at me, said hello and went right back to talking to them with his back turned to me, which seemed quite dismissive. Otherwise, our server was attentive but not too attentive, floor manager checked in on our satisfaction when my companion didn’t finish her entire meal. Great job. Always really really good food in a really great environment with excellent service. 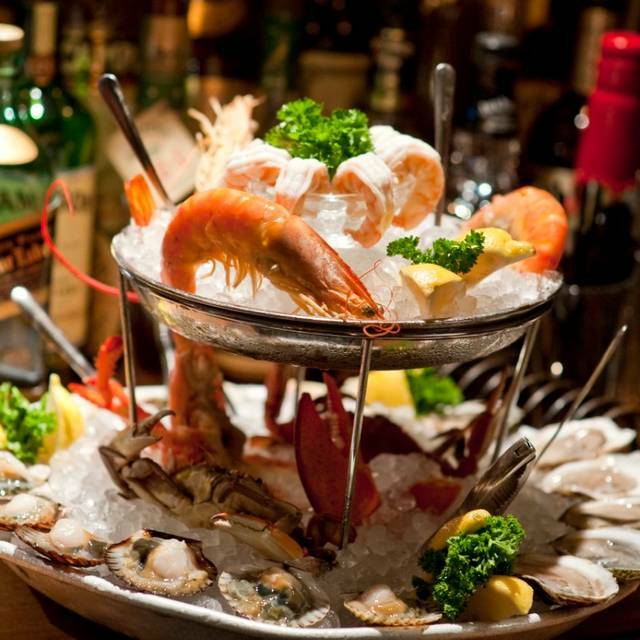 Blue Ribbon Brasserie is one of our favorite restaurants. 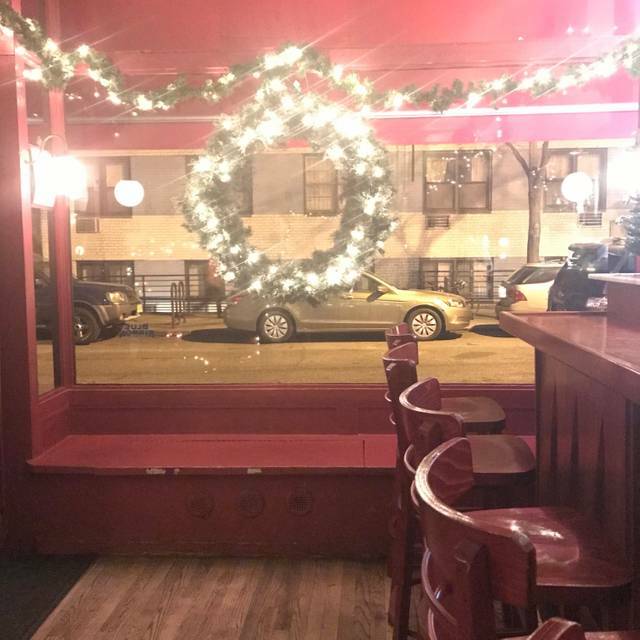 From the bartender who always greats us and everyone so friendly and with the best drinks to the food and fun atmosphere. Love coming and not feeling rushed and the late night atmosphere keeping the place busy well in to the late hours. Not bad. Not great. Seems like after all these years some of the magic has leaked out of the bottle. I wouldn’t say don’t go but I wouldn’t say you must go either. The food was great. Music was a little loud but overall a great experience and we will be returning soon. 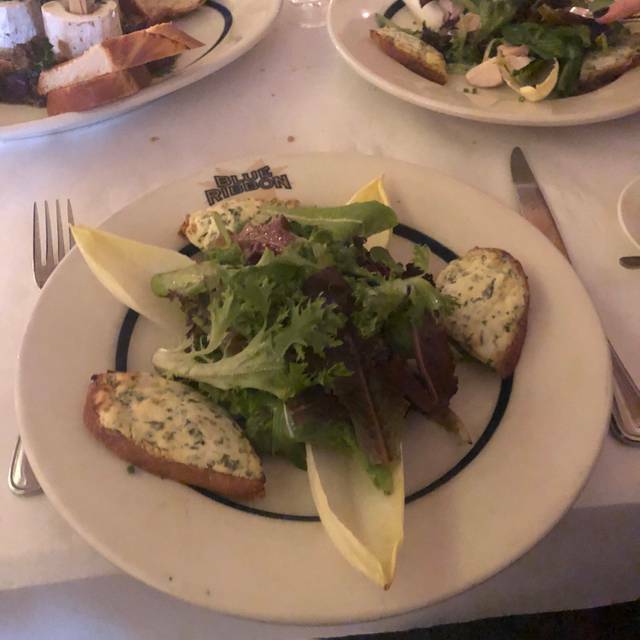 We've been to Blue Ribbon several times, and each time we are blown away by the incredible service, the delicious food, and friendliness of the staff. We went for our anniversary last week, and yet again, they hit it out of the ballpark. We will be back ASAP, and happy to recommend this lovely restaurant! Every time we visit NYC this is a must stop! They never disappoint! The food is fantastic! Food was delicious and the atmosphere was great. Everyone was pleased with their meals. Best chicken ever from my wife and I thought the sweetbreads were excellent. We arrived for an early reservation, 5:30, prior to a show at the City Winery. Even though there was only one other table seated, the service was as careful and attentive as if the place was jammed. I often find the service in an uncrowded restaurant borders on careless but that was not the case here. The server had several excellent tips about the menu and we were not disappointed following his advice. It was a very enjoyable experience i would be happy to repeat. This has been one of my favorite restaurants for nearly 20 years, and it continues to impress. It never disappoints. Our waiter, Jonathan, was excellent. He was extremely accomodatinh, and we never felt as if we were bothering him, even while making special requests from the menu. And, as always, the bone marrow with oxtail marmalade was sublime. This was so much fun! Real adult fun. Great staff that was there for you in the little things (coats, extra whatever, sense of humor, and just plain kindness). Sophisticated without feeling stuffy in any way. Great food which we already know, but there's a nuance to Blue Ribbon. They're comfortable in their own skin kind of feeling. I will be back with 6, or 16. or just sit at the bar an joke around with charming bartender. Great spot. the food was excellent and the sizes quite right. The service very good. The wine list good but pricey A little noisy.